Takaki Matsuda Born in 1985. 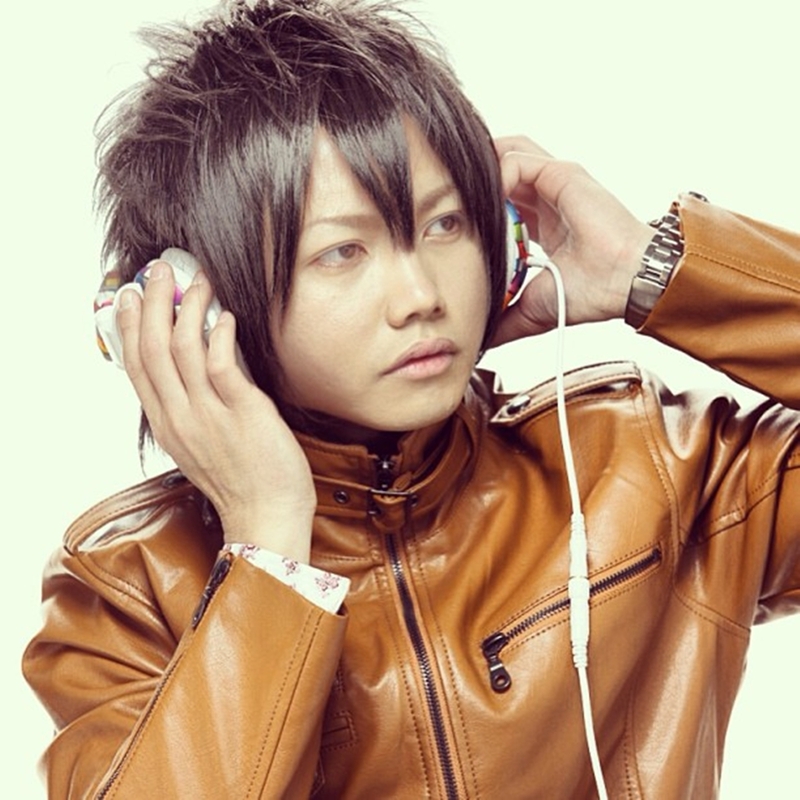 He started his career as a DJ in 2005 in Japan, mainly in Tokyo. Constantly evolving to keep to persue the latest Progressive House, Techno/Minimal,Electro House, Chill-Out. The main part of His mixes feature a wide range of different genres. He begin his career as a producer sound after three year he spend his life as a DJs. He using his experience Six-Sense as a DJ to producing many elements sound of electronic music. He began to be producer after he inspired by famous international DJ and Producer. In very short time he proove his skill as a producer to show his talent by his music. His remix `Sagitarius 2011 by NISH` was playing by Paul Oakenfold. And the remix `Make Me by Roland Sandor` have playing by Marco V.
Furthermore, Takaki is served The Edge Radioshow it is broadcasted in 60 countries as a resident DJ.